The Deer Company started as an Agricultural Corporation Shirahama Charolais. We first bred deer in 1977 and production deer-derived products since 1980. 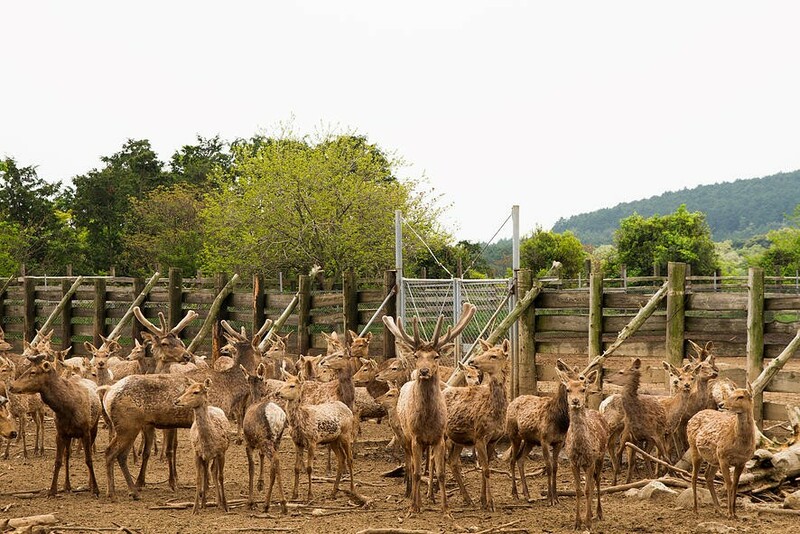 We have grown to become the biggest deer farm in Japan. 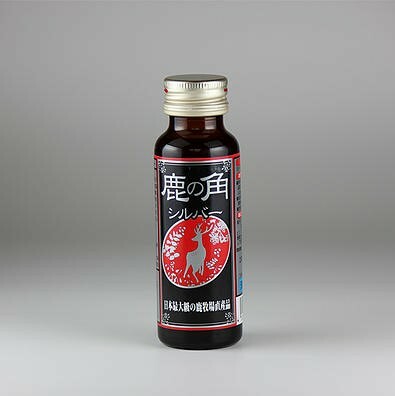 In 1982, we started the join R&D with the School of Pharmacy at Nagasaki University to develop Health supplements from Deer Antler. 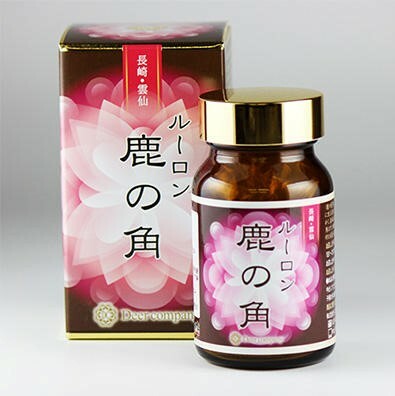 Our products are sold widely in Japan domestic market.